Purple Group, Ltd. (JSE: PPE) announced financial results on Friday 30th November 2018 for its year end 31st August 2018. Purple Group significantly reduced attributable losses for the year ending 31st August 2018 from R57.9m (2017) down to R26.7m (-54%); this is an encouraging set of results. Purple is proving to be a highly focused fintech group; disrupting the investment industry by leveraging its success, lessons learnt and world-class platform capability in EasyEquities. These results were underpinned by strong cost containment across the group with operating expenses up just 2.7%. High levels of investment into EasyEquities have continued, delivering another year of exponential growth across all key performance metrics with revenue increasing by 68%; platform assets up 144%; and a 77% increase in funded accounts. 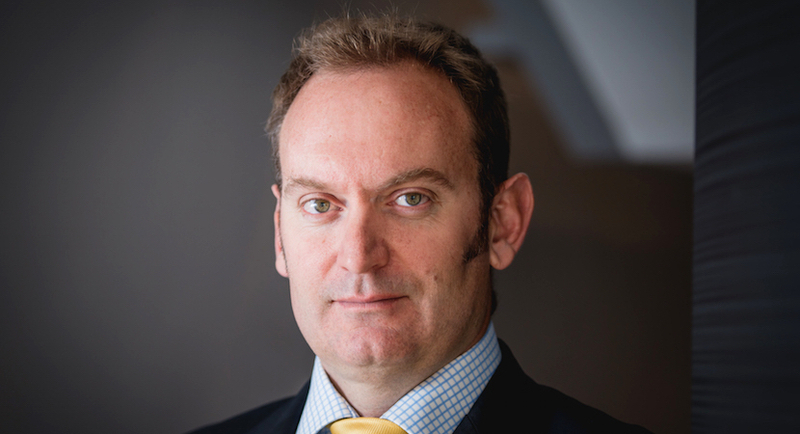 A returning focus on GT247.com saw it report a healthy turnaround, posting moderate trading revenue growth (+13.9%) and a significantly improved profit before tax of R10.2m (+141%). 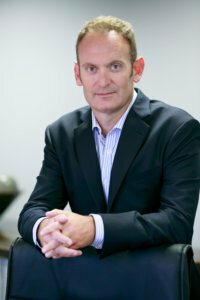 CEO of the Purple Group Charles Savage. “The Purple Group is rapidly achieving the scale required to deliver healthy returns to patient stakeholders in the years ahead. Our ambitious target, set 4 years ago, of 100,000 invested accounts across the group is now well within our sights. It’s also encouraging to see that the growth we are experiencing in EasyEquities is lifting client numbers across group companies. Powerful partnerships like those we have forged with Satrix, Sanlam, and more recently NBC Fund Administrators and Bidvest Bank, are augmenting our results; opening new market opportunities and extending our reach to every corner of South Africa. This ensures that the exponential outcomes achieved can be confidently delivered into the future,” said Charles Savage, CEO of the Purple Group. A black empowerment consortium led by Bonang Mohale, CEO of Business Leadership South Africa, invested R25m. This allowed the Group to settle historic borrowing relating to the investment in Real People. The Group is privileged to have an enthusiastic investor and participant in the business that in time we hope will be a sizable broad-based BEE shareholder. EasyEquities recently secured a partnership with the Ecsponent Group with the aim of creating a platform that offers low cost, easy investments to new markets. “EasyEquities partnered with the Ecsponent group to deliver a platform capable of enhancing Ecsponent’s service offering to current and future clients – a partnership, which we believe holds many synergies,” said Christine Marincowitz, Group Head of Marketing and Communications at Ecsponent. Launched MT5 trading platform significantly driving down technology costs and delivering a world-class platform experience to clients. Placed 4th in the overall rankings of the annual Intellidex/Investor’s Monthly/Financial Mail Top Stockbroker of the year awards and ranked 1st in the value for money category alongside EasyEquities. Raised R100m for growth from Sanlam Investments, an engaged and supportive shareholder who shares our passion and vision to make investing easy for everyone, for a 30% share in the business. Partnered and delivered our full platform capability into the newly launched Bidvest Bank Grow Account – an exciting partnership delivering South Africa’s first digital bank where clients can transact, save and invest from the same account on a single banking platform experience. Launched Thrive, our groundbreaking loyalty program, to drive and shape long-term investor behaviour. Thrive rewards investors with zero brokerage benefits and other lifestyle experiences; entices them to level up their education through our EasyAcademy; build community through our referral and vouchering tools; and stay financially fit by putting their education into practice on the platform. Developed a goal-based investment guide, MrPHY, which is scheduled to launch in December 2018. Built in recognition of the fact that for many, investing is still too daunting. MrPHY matches clients desires, needs and wants with their risk tolerance, time horizon and capital constraints. In the outcome ensuring that their hard-earned money gets invested in the right managed portfolios while keeping them informed and on track every step of the way. Launched RISE, a 50/50 joint-venture partnership between EasyEquities and NBC Fund Administration Services, which was developed to disrupt the traditional retirement investment industry with a low cost, transparent, simple, and affordable savings solution. RISE offers a diverse range of passive and active portfolios with unrivalled opportunities for members to save and invest within a single platform experience. RISE has already secured mandates totalling R3bn in assets; R1bn of which is included on the platform in these results; the remaining R2bn will be delivered on the platform in April 2019. Industry feedback on our solution is very encouraging and we have every confidence that RISE will replicate EasyEquities’ success and disruption in this sector of the market too. Created and launched a broader and enhanced set of investment portfolios designed in-line with, and competitive to, available unit trust offerings. The portfolios offer risk-profiled solutions for income, low risk, moderate risk, balanced risk and more aggressive equity investors. These are all made easily available on the EasyEquities platform as Bundles. Partnered EasyEquities in developing the soon to be launched goal-based investment guide, MrPHY, which is powered by our portfolio solutions. Mandated to provide investment consulting services and asset management to RISE to manage a portion of mandates secured.